Being able to work wherever you are is important, especially during travel and vacation time. This month TechWise Group provided some helpful tips about working effectively while you’re away from the office. 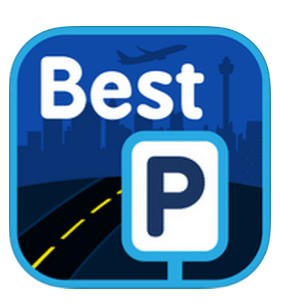 Best Parking is an application built to help you find parking lots and garages nearest to you or wherever you desire to go. 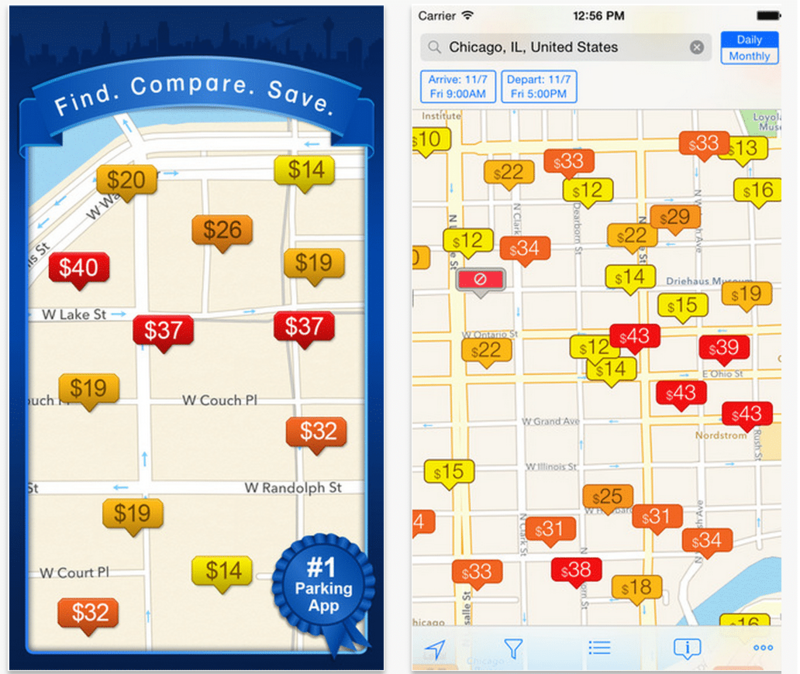 The app shows you an overview of each parking site including the address, hours of operation and price range. It’s a great app to have while traveling to work sites or visiting new cities. It works across all devices and operating systems and is available for free download. 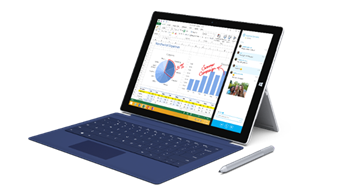 Are you considering the Surface 3 or Surface Pro 3 for your business? TechWise Group is now a Surface re-seller. 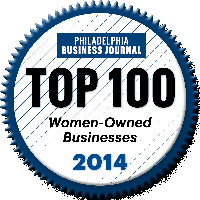 Contact Us to learn about current promotions, leasing options, models and accessories.